A Professional Manufacturer of Handbags, Cooler Bags, Cosmetic Bags, Backpacks etc. A Gold Supplier of alibaba.com which Audited by Bureau Veritas. A Member of Yiwu Jiangshan Chamber of Commerce. Manufacture Kinds of Bags, such as Handbags, Cooler Bags, Cosmetic Bags, Backpacks etc. Custom Manufacture Kinds of Bags for Customers (OEM & ODM). 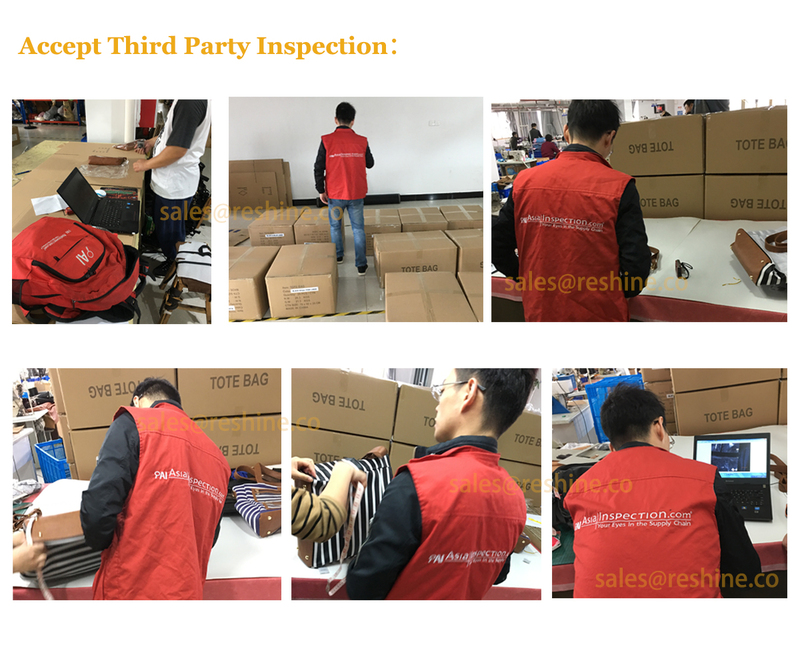 To Control or Inspect Quality of Bags for Customers. To Deliver goods from China to Every Port or Airport in the World. To be A Sourcing Agent in China for Overseas Customer. 400 km from Shanghai Pudong Airport by highway, need approx. 4 hours. 160 km from Hangzhou Airport by highway, need approx. 2 hours. 1000 km from Guangzhou Airport by Air, need approx. 1.5 hours.